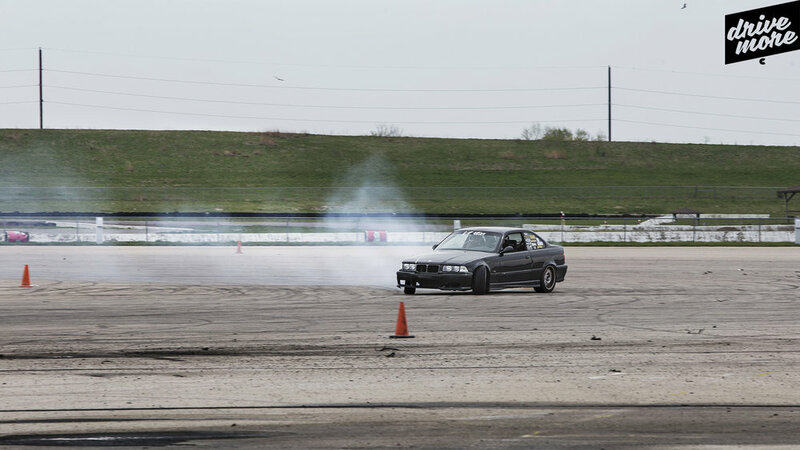 The BMW E36 M3 can be a fun car to throw around the track - especially sideways. "I'd probably have to describe it as like a little getaway. It's not so much the event itself but it's kinda like the anticipation of the event. You get all excited for it. - It's definitely different. 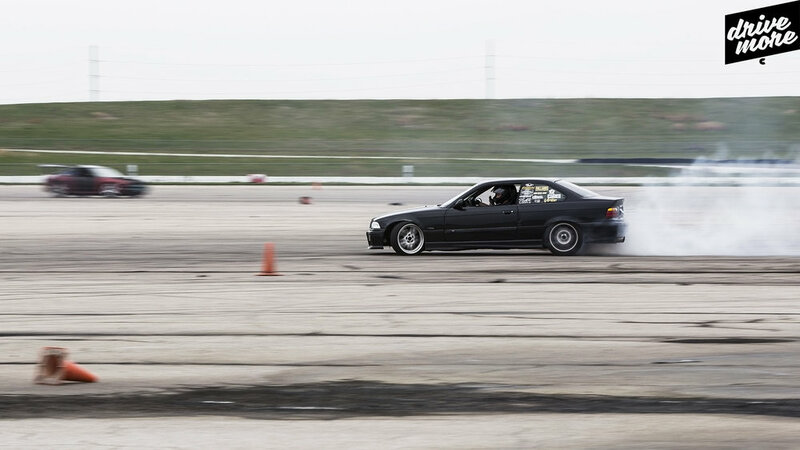 If you're not used to sliding in a car sideways it feels pretty.. unnatural." Drive More is a new series specifically aimed at the driving enthusiast who yearns to spend more time behind the wheel. It's a chance to experience driving through the eyes of like-minded enthusiasts who turn the key in hopes of finding release. 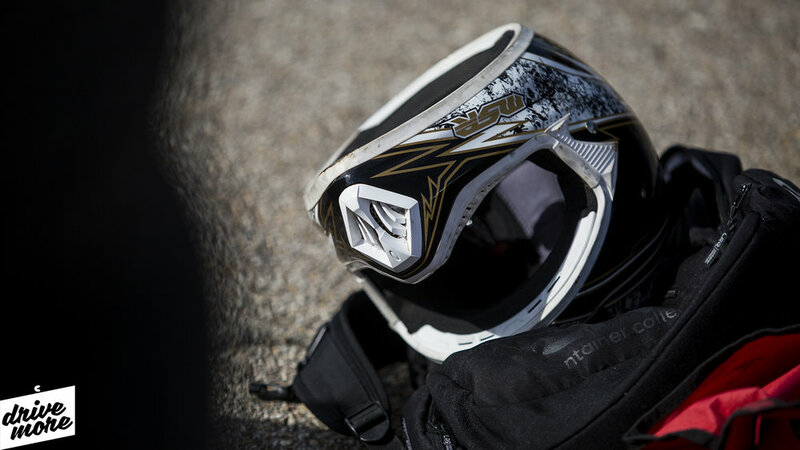 These short vignettes will highlight the vehicles involved with the hope of inspiring all our friends to get out and do more of what you love.